It's been a long time, but the Lions will roar again on Monday night. 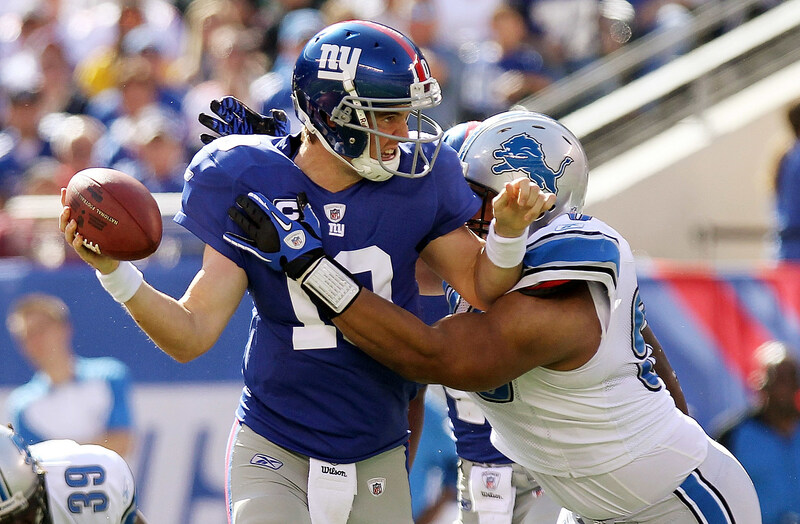 The NFL has announced it's 2011 schedule, with the Lions hosting the Bears on October 11. It's hard to believe a team that won six games last year are going to play on a Monday night, but the NFL must see some potential in the Lions. After closing out last season with 4 wins, the NFL put Detroit in the spotlight, hosting the Chicago Bears on Monday Night Football. This will be the first Monday game ever played in Ford field. Who knows if the game is going to happen with the NFL lockout, but I'm pumped the Lions are making enough noise to get on a MNF game.